Easy, effortless and oh-so-functional! Gust and Winterwood bring tonal texture to the Omega Full Access Series. 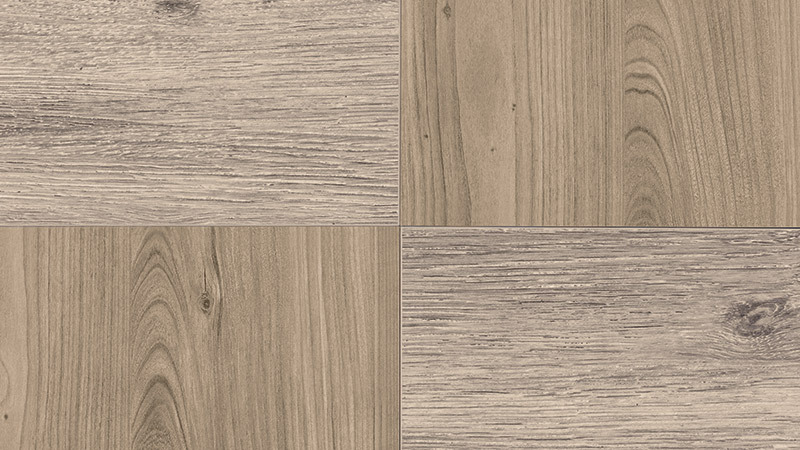 Creating a beautiful backdrop for everyday living, the trending topic of textured laminate is heightened with the monochromatic hues that are in demand today.